I know it's been a minute since our last blog post and that's because it was Chef Taylor's 29th birthday last week! And, like a good lil hubby, I took her to the tropical Cancun, where we enjoyed some all-inclusive treats at the Hyatt Zilara and explored the Mayan ruins of Chichen Itza. It was a magical few days and I'd love to tell you more, but Taylor's going to write all about it in our next blog post! Anywho, we got back super early Saturday morning, and it's been go, go, go with work since we've got back. We had a catering event on Father's Day that went super well, and we followed that up with your meal prep deliveries on Monday. So, please excuse us for not updating the blog! Anyways, Summer's here and I know you're all busy planning your vacation getaways! So, I wanted to make sure you were on the same page as us regarding our meal prep delivery dates for July! And yes, your eyes aren’t playing tricks on you! There will be NO DELIVERY the week of Sunday, July 15th because we are traveling to Belize! So, if you’re worried about being without food, then make sure to stock up on our July 8th delivery! As always, if you have any questions or need special accommodations for your delivery, then please let us know and we'd be glad to help! 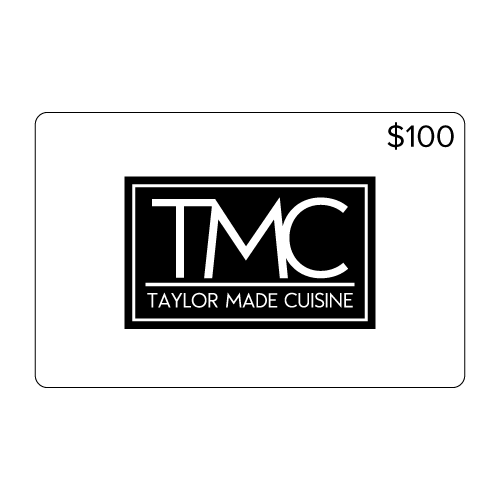 Now, you can buy Taylor Made Cuisine Gift Cards! A number of you were asking us how to buy a gift card for your family and friends. And until today, we didn't have an answer for you! Fear no more, we are pleased to announce that you can now buy Taylor Made Cuisine Gift Cards in our online store, and give the gift of healthy meals all year round! When you purchase a gift card, a unique digital code will be sent to your family or friends via email, for them to use in our online store! Simple to buy. Easy to use. And, oh so Delicious! P.S. 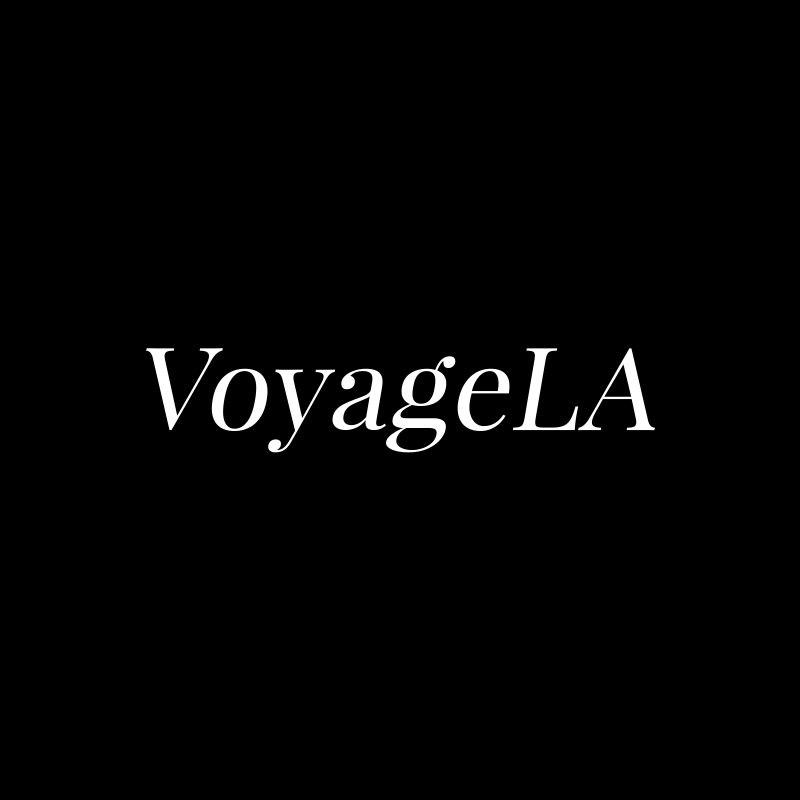 - Are you traveling this summer? Let me know where in the comments below! Have a great rest of the week, and remember to place your orders by the weekend! NEW Healthy Desserts Menu Has Arrived! NEW Healthy Meal Plan Subscriptions Have Arrived!